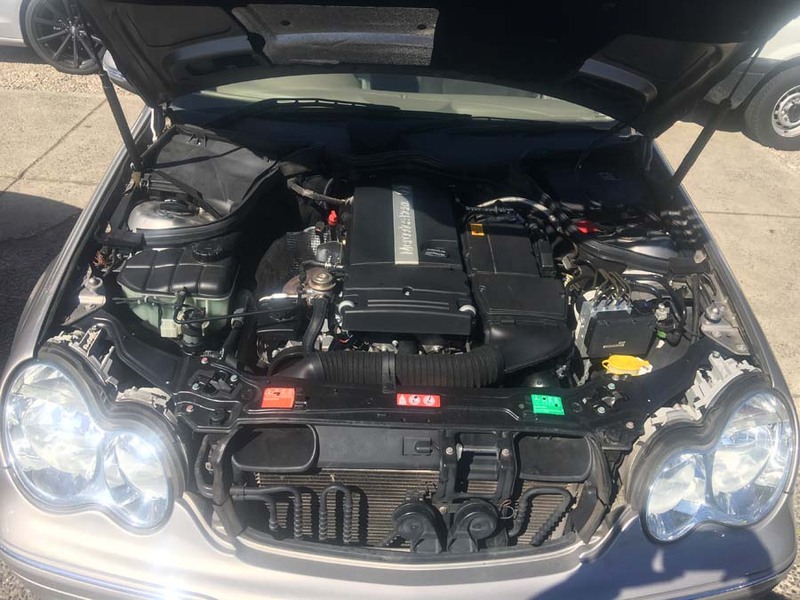 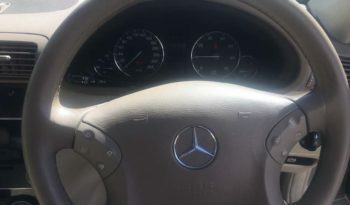 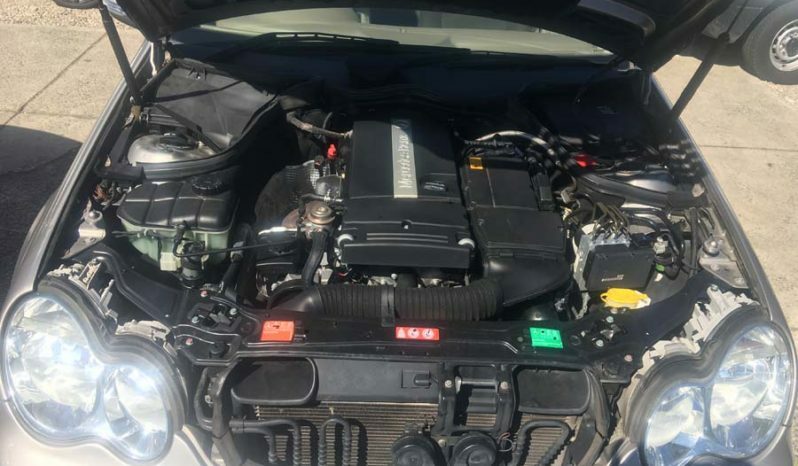 This car 2004 Mercedes-Benz C180 Kompressor Classic Sedan Auto 5sp 1.8SC has a SPORT EVOLUTION PACKAGE fitted! 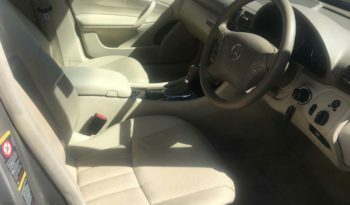 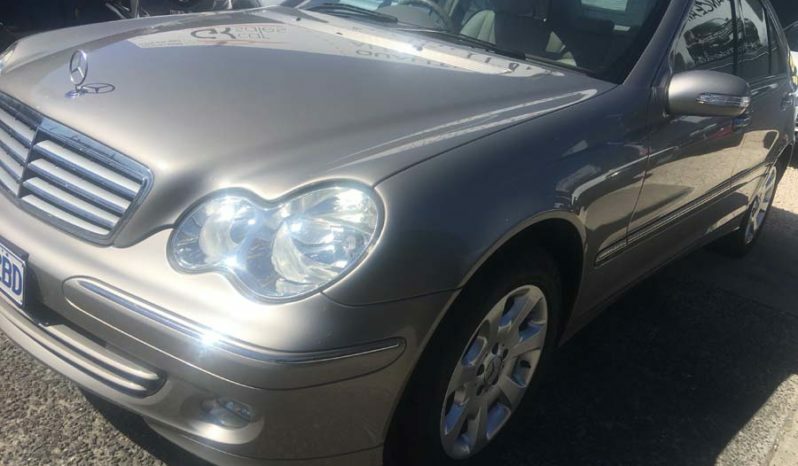 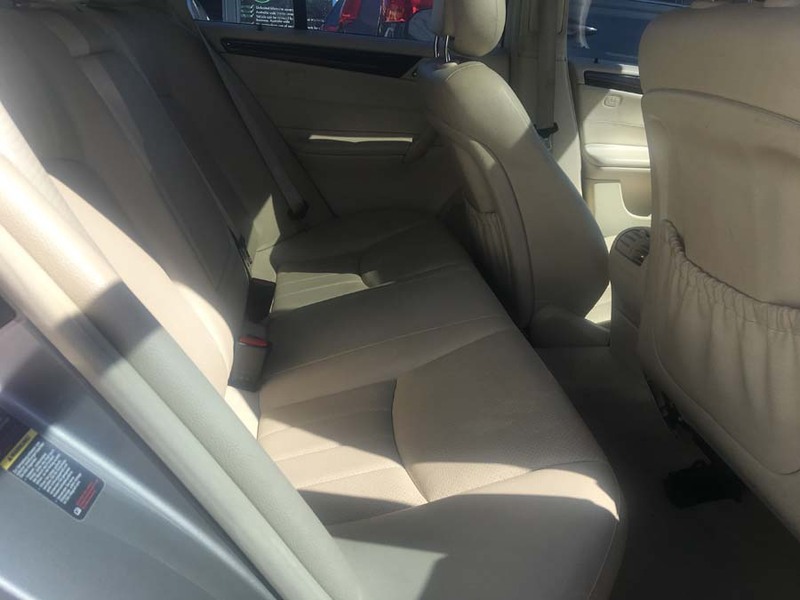 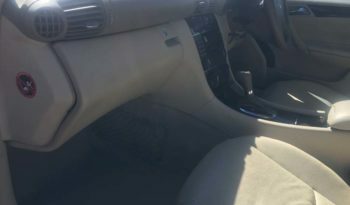 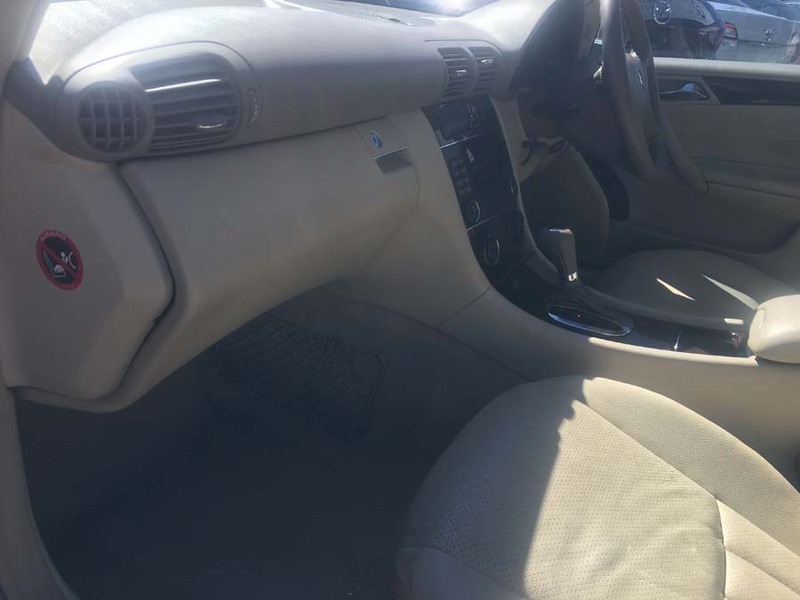 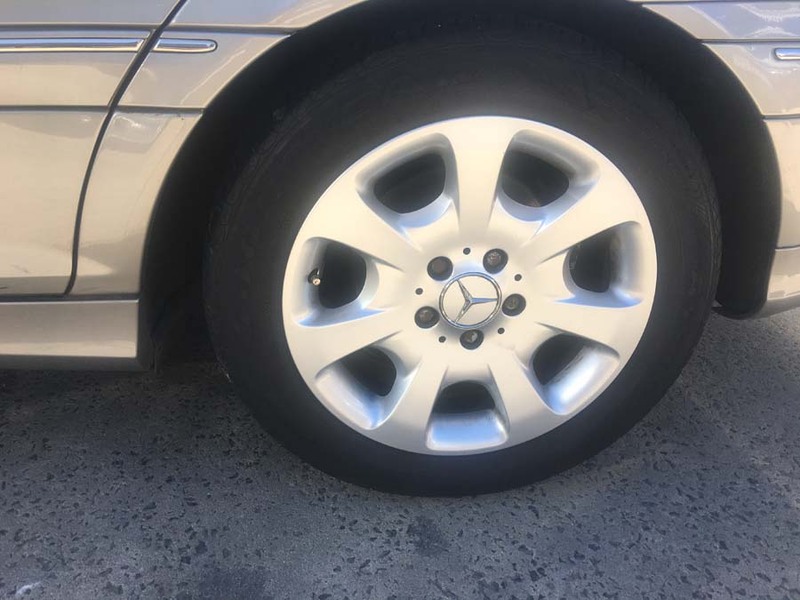 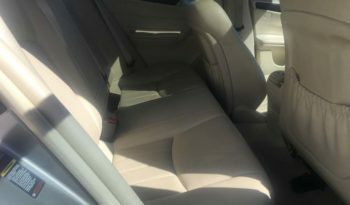 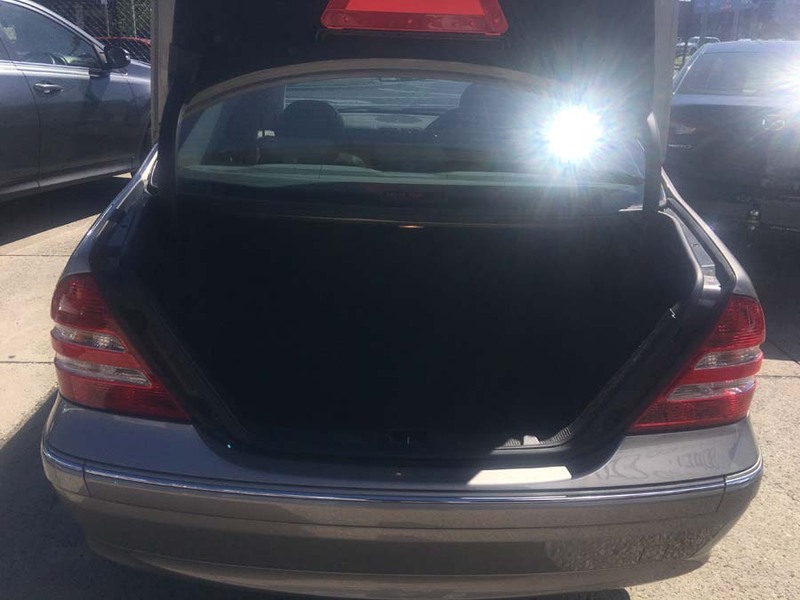 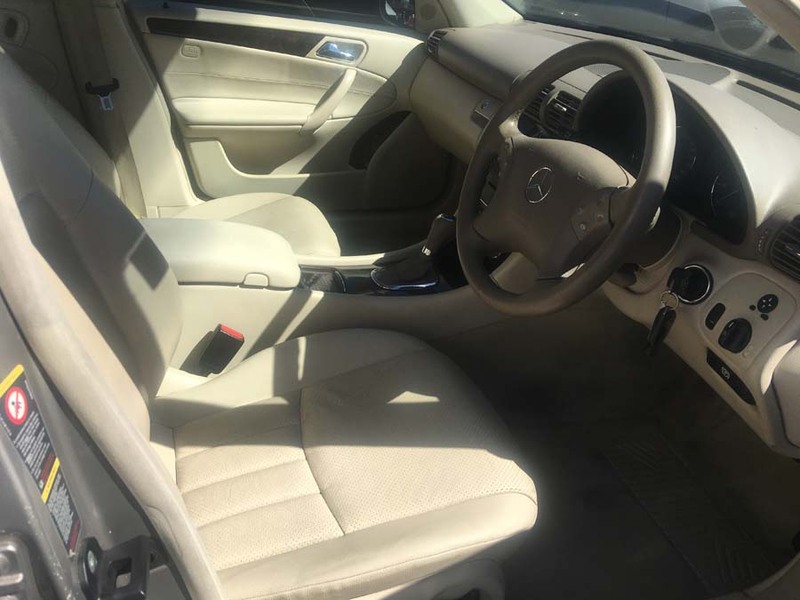 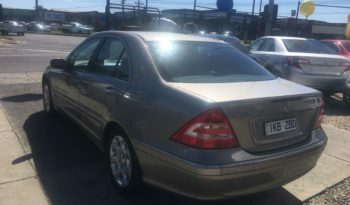 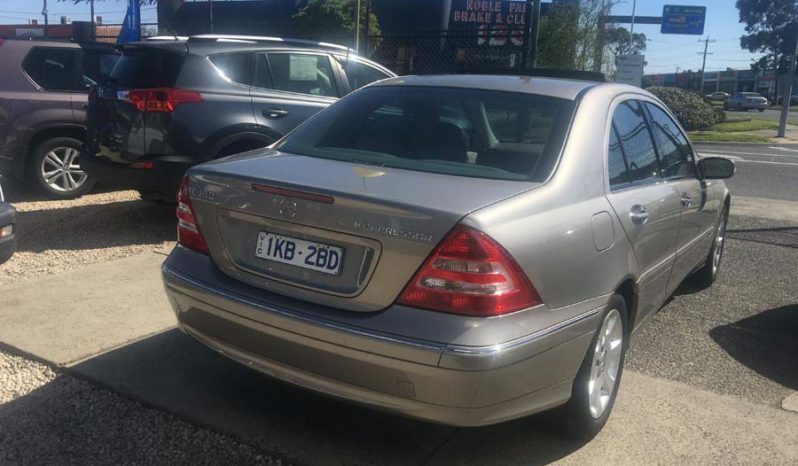 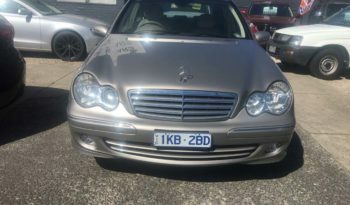 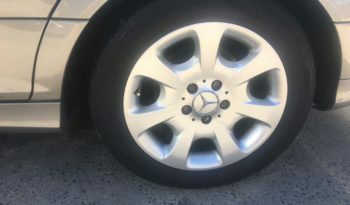 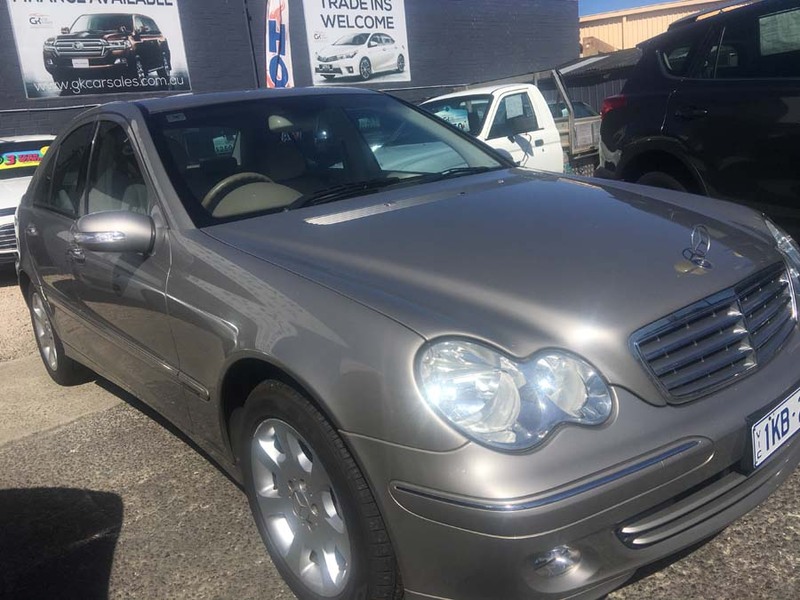 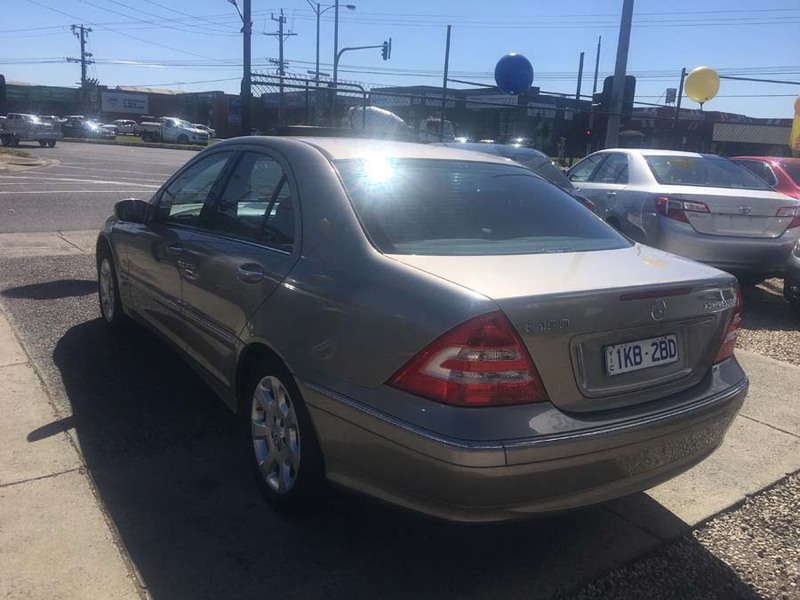 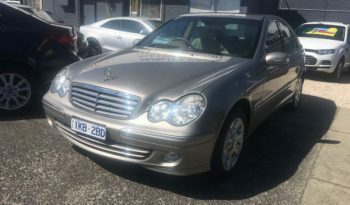 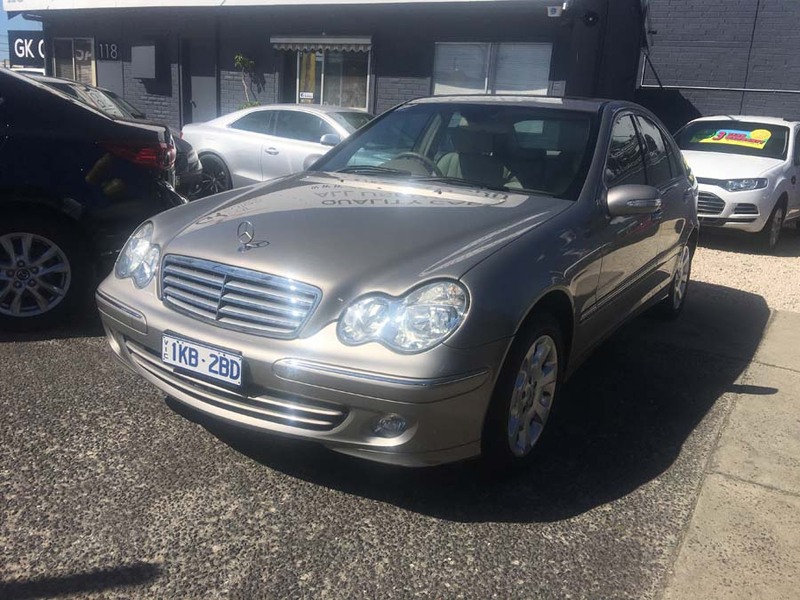 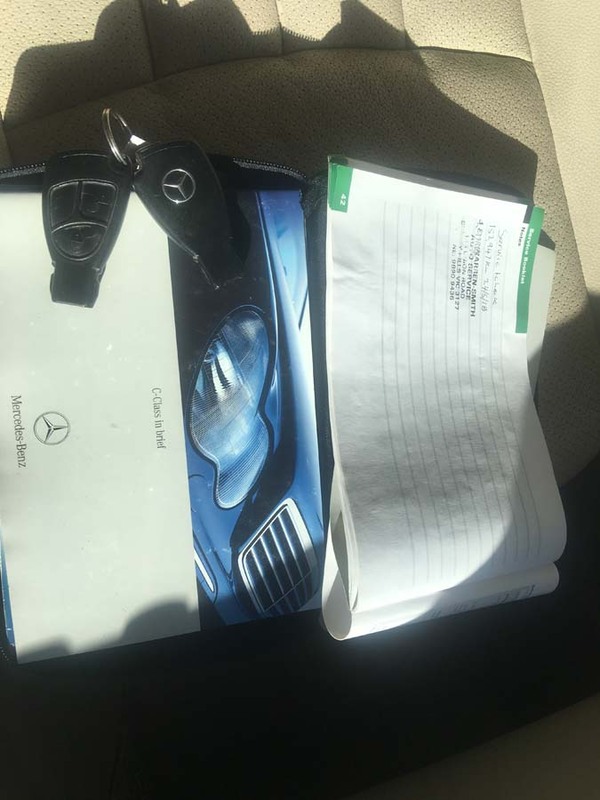 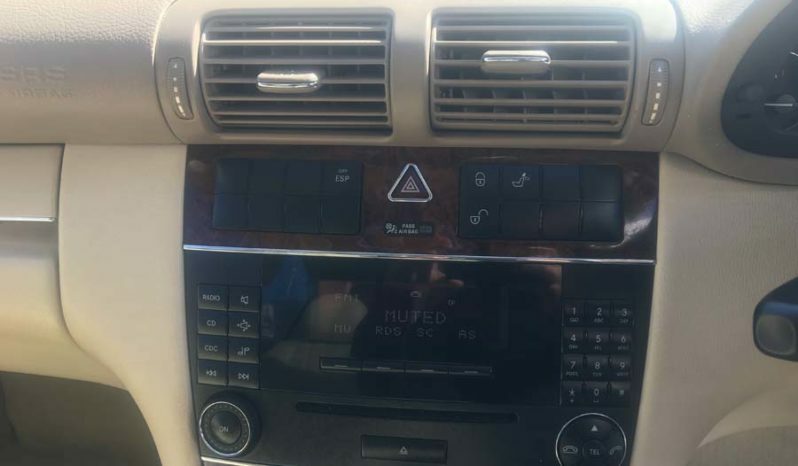 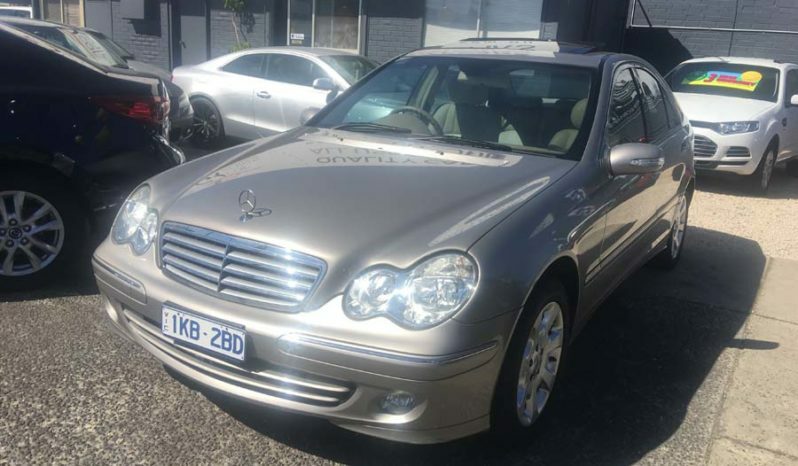 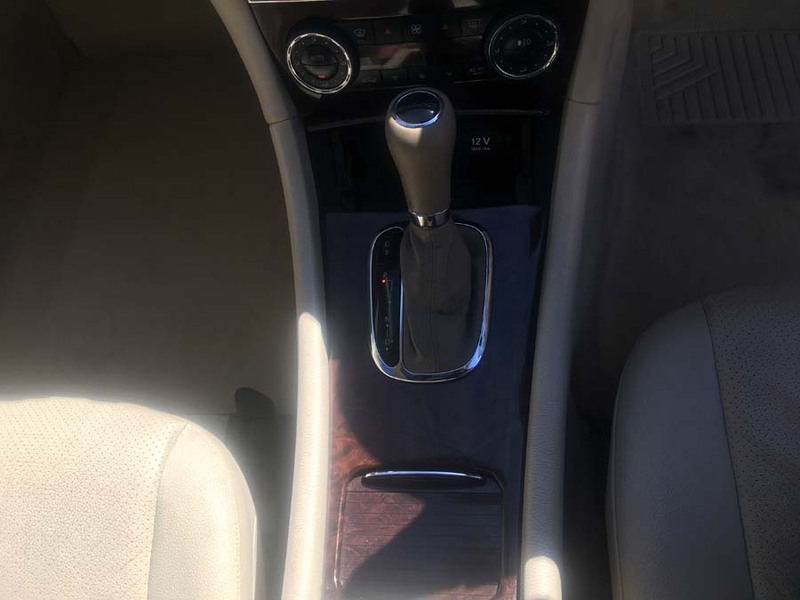 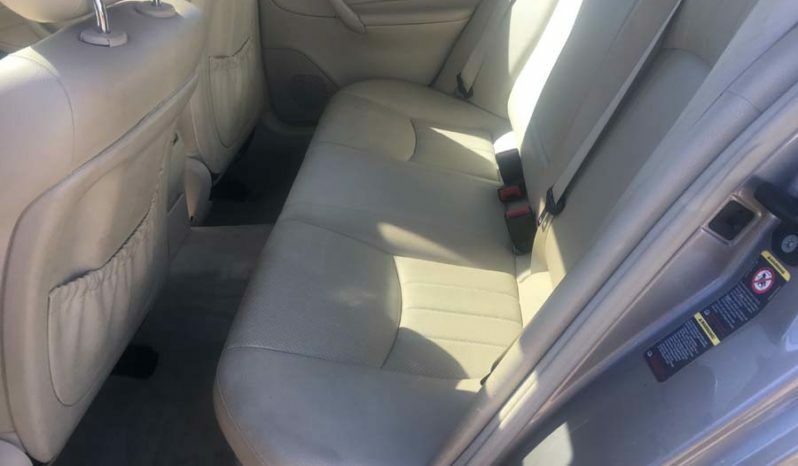 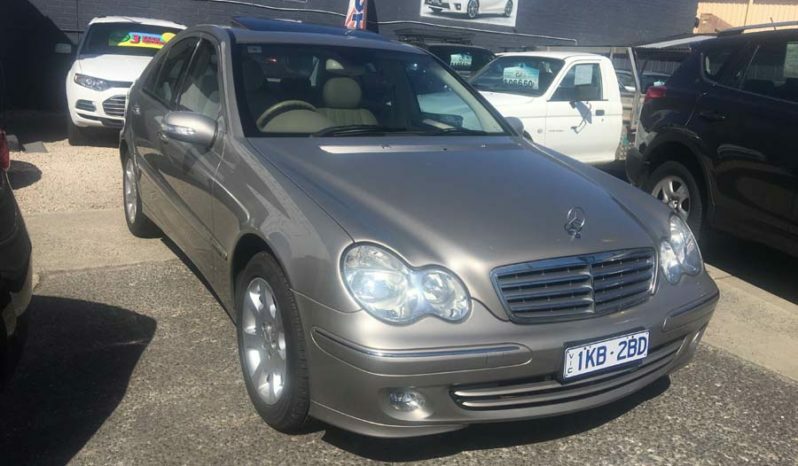 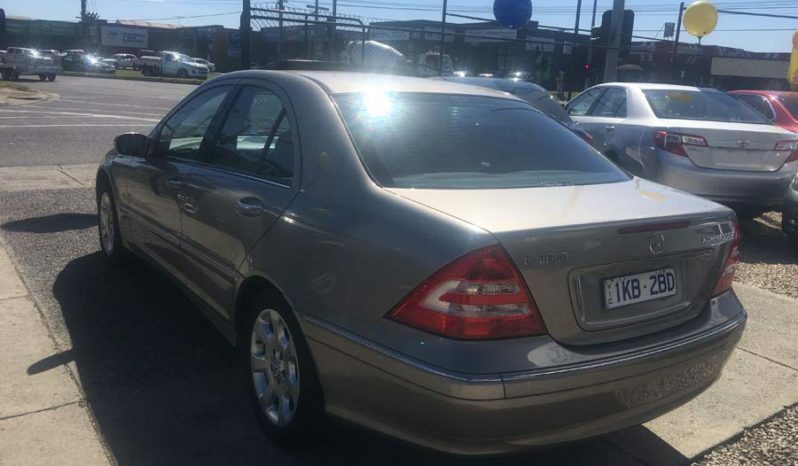 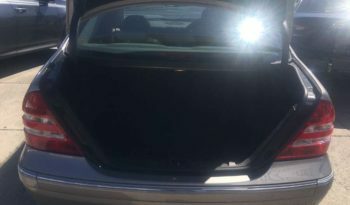 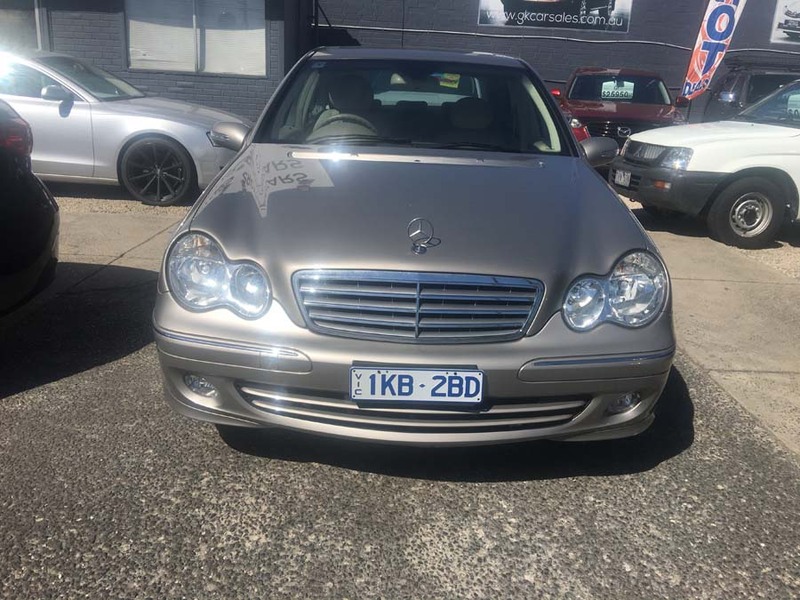 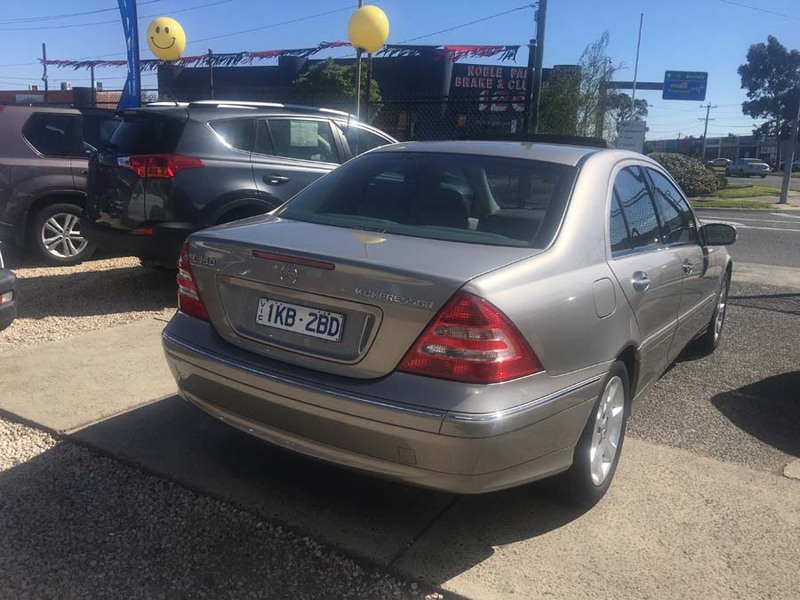 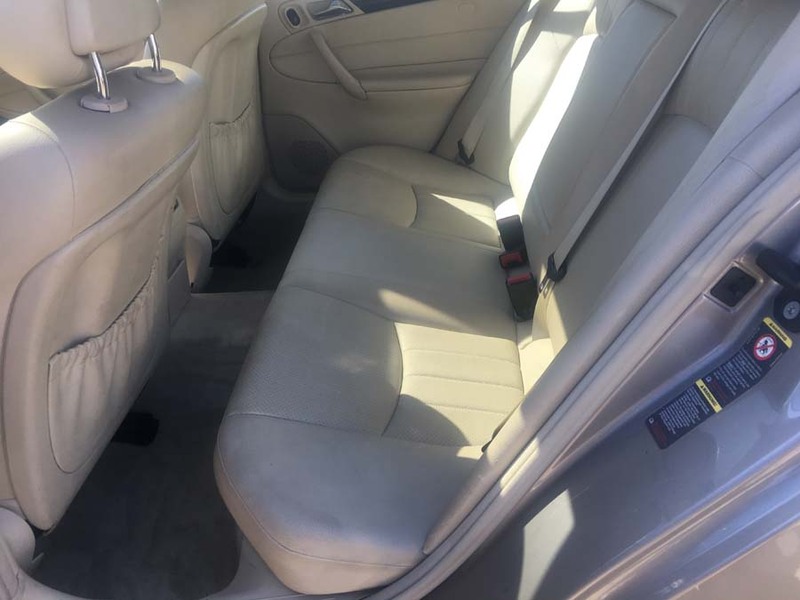 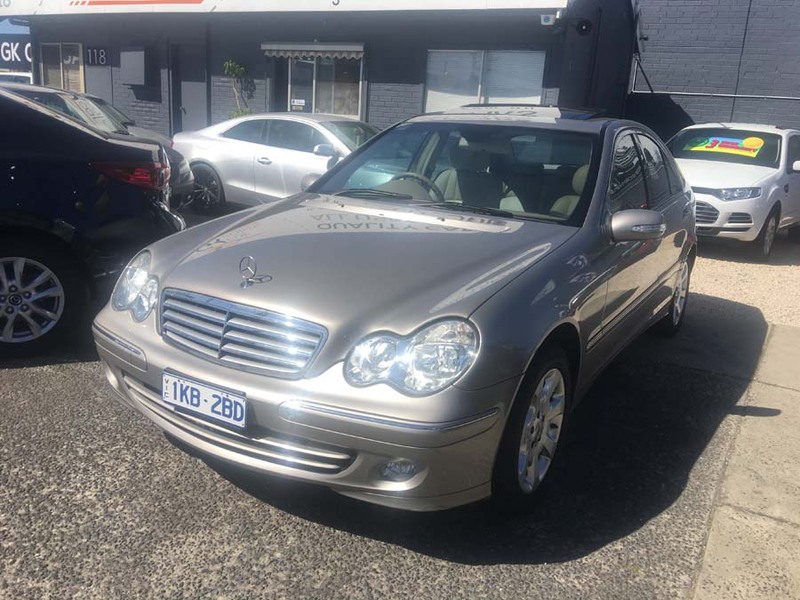 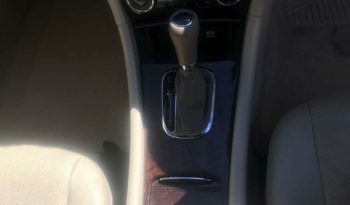 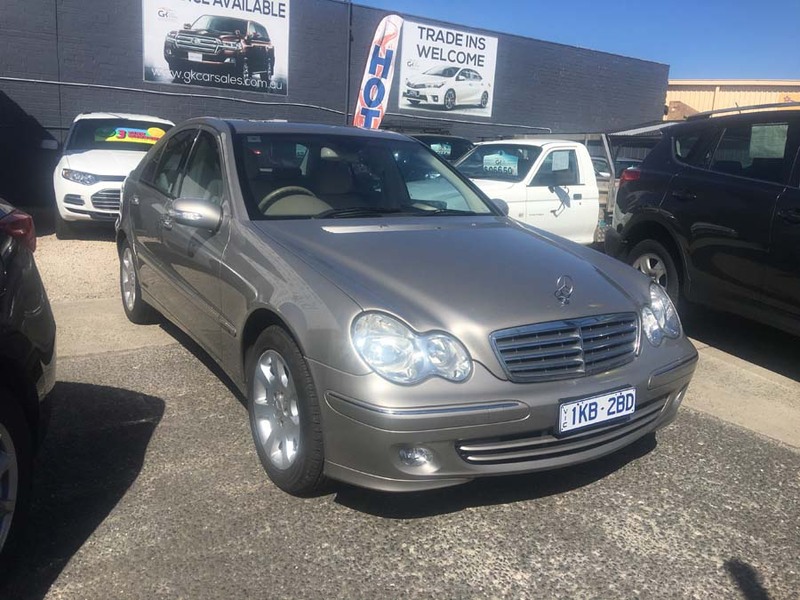 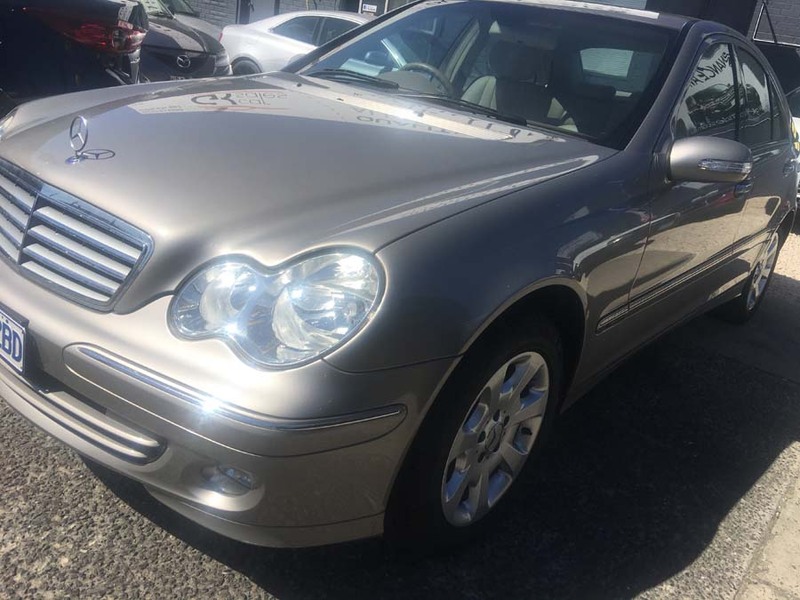 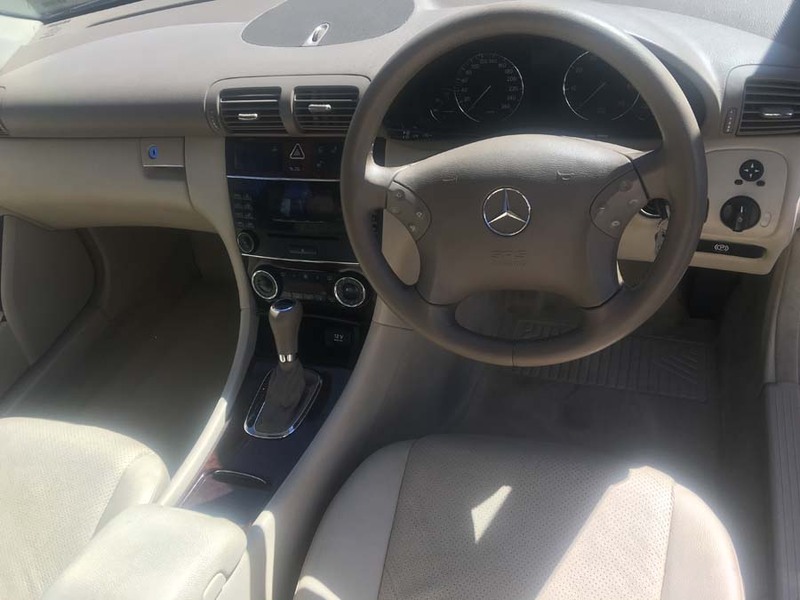 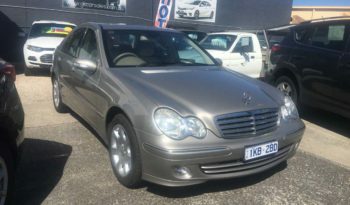 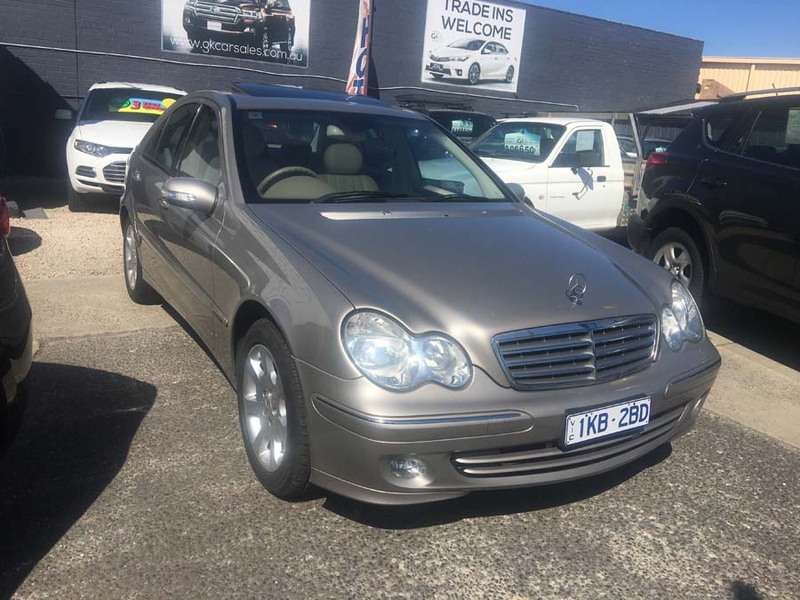 This 2004 Mercedes-Benz C180 Kompressor Classic Auto has front & rear power windows, leather seats and remote central locking. 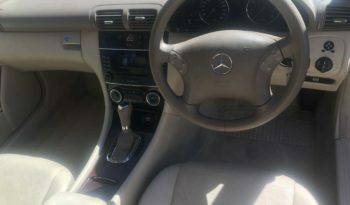 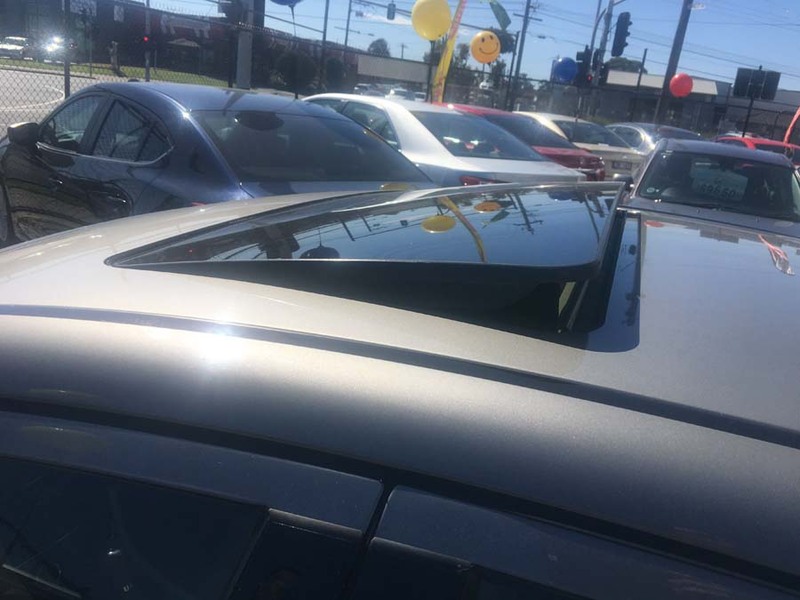 It has power steering, 17″ alloy wheels, rain sensor wipers and cruise control. 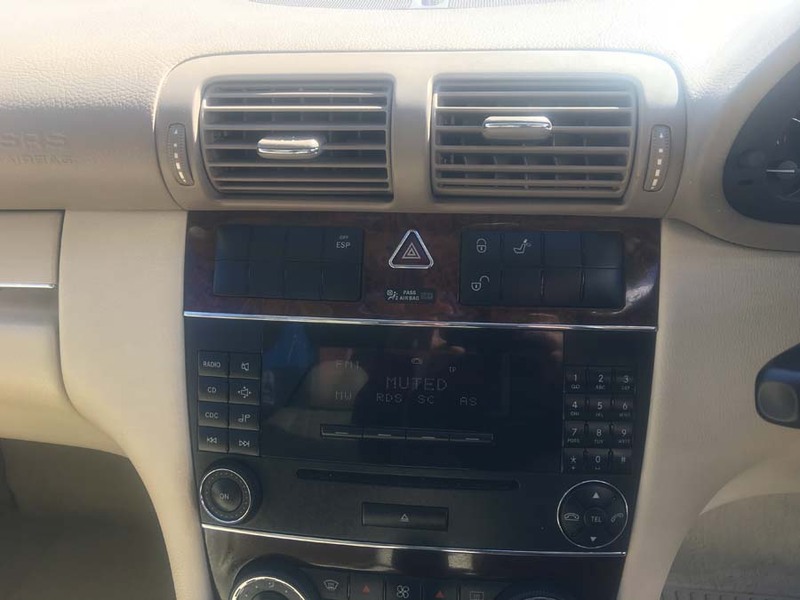 This car has climate control air conditioning, Fog lights. 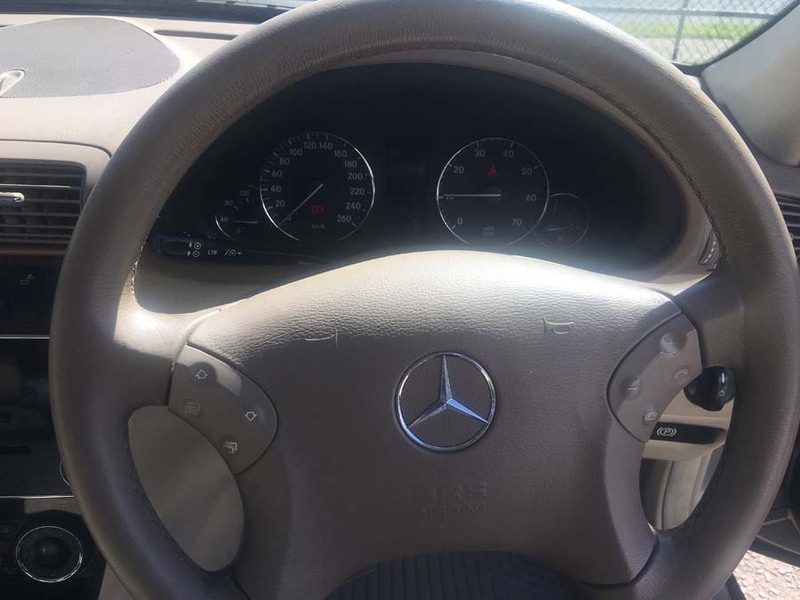 Multi-function steering wheel with phone & audio controls. Rear parking sensors. 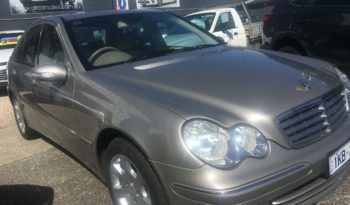 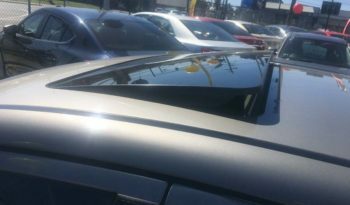 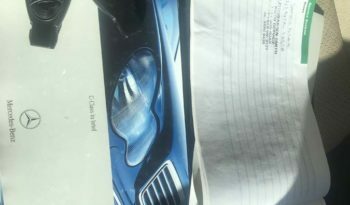 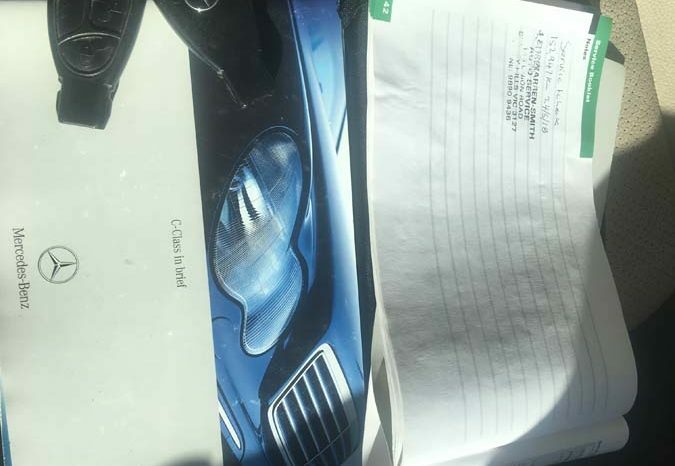 – SPORT EDITION WITH AMG STYLING PACKAGE-FRONT BAMPER, SIDE SKIRT, BACK BAMPER.